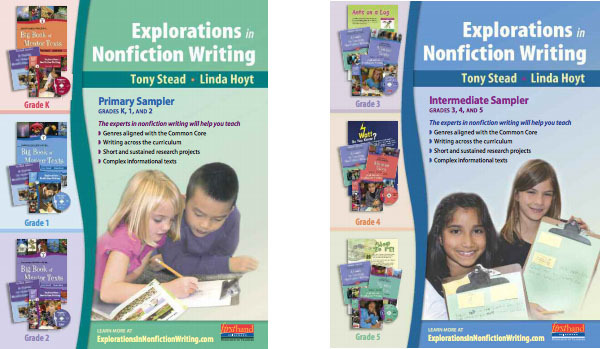 Nonfiction writing fills our lives, and Explorations in Nonfiction Writing will help your students make the most of it. The goal of this series is to give you models that assist you in linking nonfiction writing to the interests of your students and your curriculum. Nonfiction writing has the power to transform a classroom: to generate energy and excitement in all learners and to meet every writer where he or she is, no matter how experienced or inexperienced. When children are constantly engaged in thinking and drawing and writing about what they are learning, knowledge sticks.